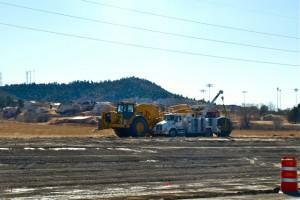 A $16.1 million road improvement project only touches a corner of UCCS property but will provide long-term campus benefits. Gary Reynolds, executive director, Facilities Services, indicates that the expansion of Vincent Drive will eventually provide improved access to the university’s future development in the northwest corner of the campus including future facilities such as an arena, outdoor sports complex and other university facilities. 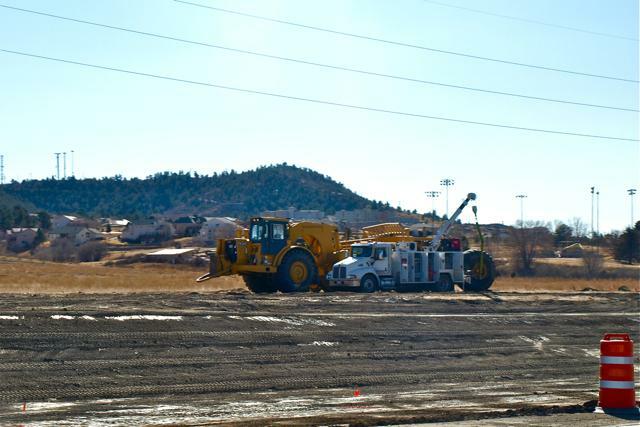 Construction crews are busy installing storm drains and moving tons of earth on the western edge of the UCCS campus as it nears North Nevada. 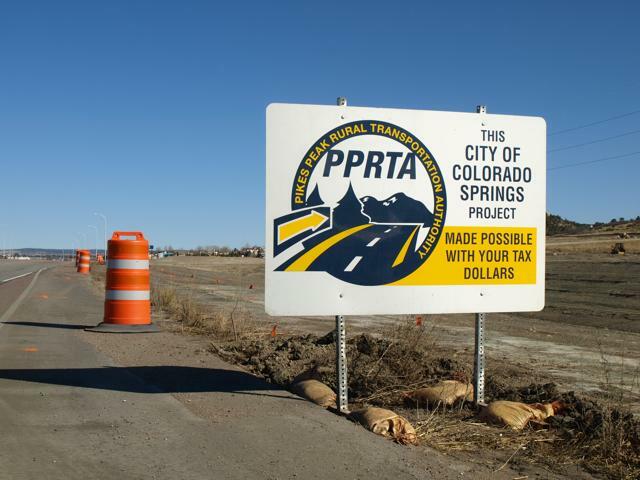 UCCS ceded approximately one acre of former railroad right of way to the project believing the Vincent Road connection will provide benefits to the campus for years to come. The Vincent Road extension is a project of the Pikes Peak Regional Transportation Authority. The project will improve a country road-style bridge and dead end street to city standards and connect North Nevada Ave. to Dublin Boulevard. A second phase will connect Vincent Drive with Woodmen Road. The project was first identified in a 1984 plan and was later included in a 2002 East-West Mobility Study. PPRTA called the Vincent Drive work a Group A Capital Project on a voter-approved list of traffic improvements. “This project is another example of a community and university partnership that is creating benefits for both the city and the university through improved east-west mobility and future access for our facilities on North Nevada,” Reynolds said. Construction on phase one is expected to continue until late 2011. The project will not affect traffic flow along North Nevada or Austin Bluffs.